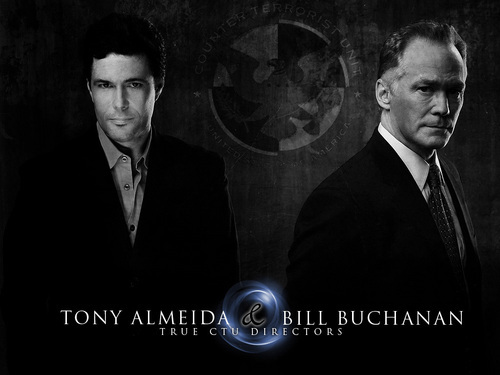 Tony & Bill. . HD Wallpaper and background images in the 24 club tagged: 24 wallpapers tony almeida bill buchanan james morrison carlos bernard.